Fitness wearables have gone from simple step-tracking watches to micro-sensors that provide convenience, safety, and valuable information. CNN predicts that the technology is becoming more inconspicuous and lightweight without sacrificing functionality. The industry is still heavily focused on the fitness market to improve the performance of an average bloke to an elite athlete. But it is slowly branching out to a niche market: outdoor enthusiasts. To clarify, there’s always been an overlap in terms of fitness and adventure industries. For instance, step-trackers, heart monitors, and mapping devices can work for both. 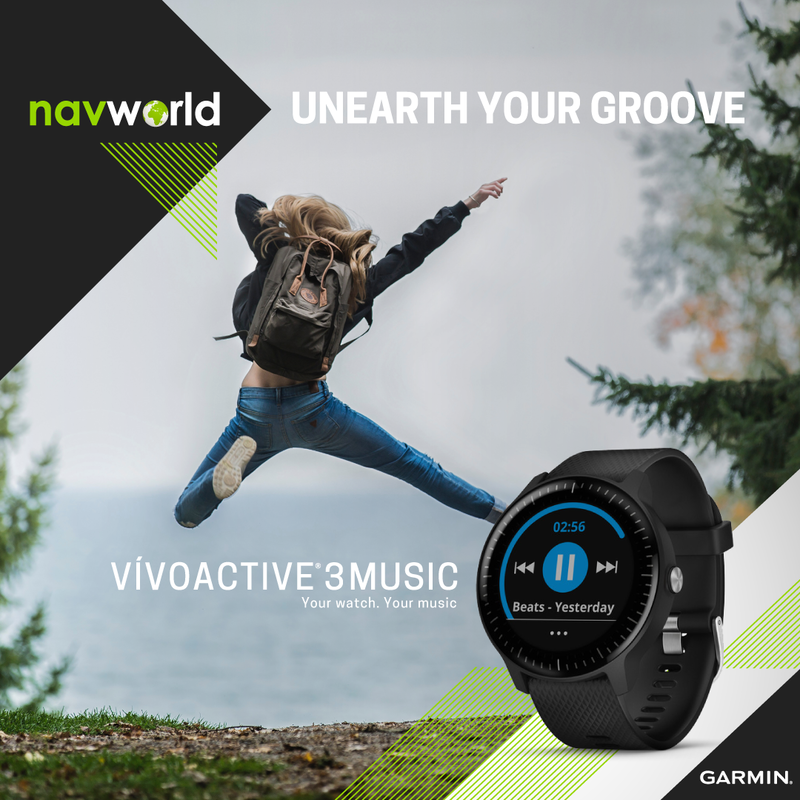 Navworld’s review of the Garmin HRM-Run strap breaks down different variables that can be useful for a road runner and a trail runner. It’s not just a simple heart monitor but also a handy device that can measure stride length, cadence, and ground contact time. However, in the last few years, the products have targeted specific outdoor sports. In team sports, Coral points out that the NFL has introduced smart helmets equipped with sensors that provide head-injury analytics—an invaluable feature considering that football is a high contact sport. One outdoor brand that was inspired by that idea is Babaali, a smart cycling helmet that connects to your smartphone via Bluetooth. 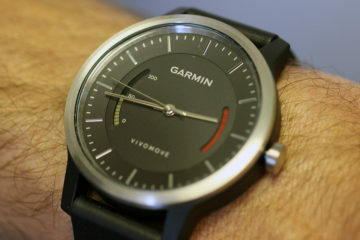 It monitors basic information such as heart rate and calories burned. Its most unique safety feature though is the smart glass rear view assist which projects the road behind the wearer. Cycling safety is a major concern on South African roads with 451 fatal incidents recorded in 2016. Wearable devices like Babaali provide an added layer of safety. 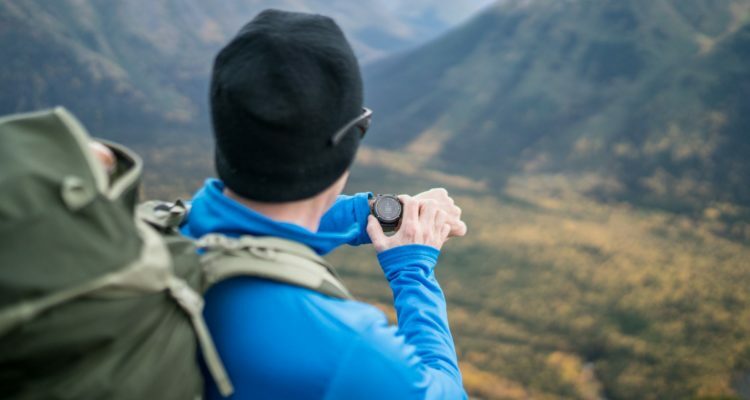 Hikers and mountaineers also benefit from wearable tech via a wide range of products. For instance, Intexar™ Heat from DuPont Advanced Materials is described as: “a powered smart clothing technology for on-body heating.” DuPont explains that even though it is technically a wearable heater, the tech doesn’t use cables or batteries that can be obtrusive for the wearer. It can be used by alpine climbers, snowboarders, or skiers, as it not only provides thermal insulation but it is also lightweight. Forbes notes that the winter sports market is currently enjoying a growth of specialist products and skiers are experimenting with new innovations. And another item that they can test out is a pair of Airwave Snow Goggles by Oakley. It has a built-in head mounted display that reflects vertical navigation, speed, and jump analytics, among other variables. There’s also the battery-powered ThermacellProflex Insoles which can regulate the temperature inside your shoes. 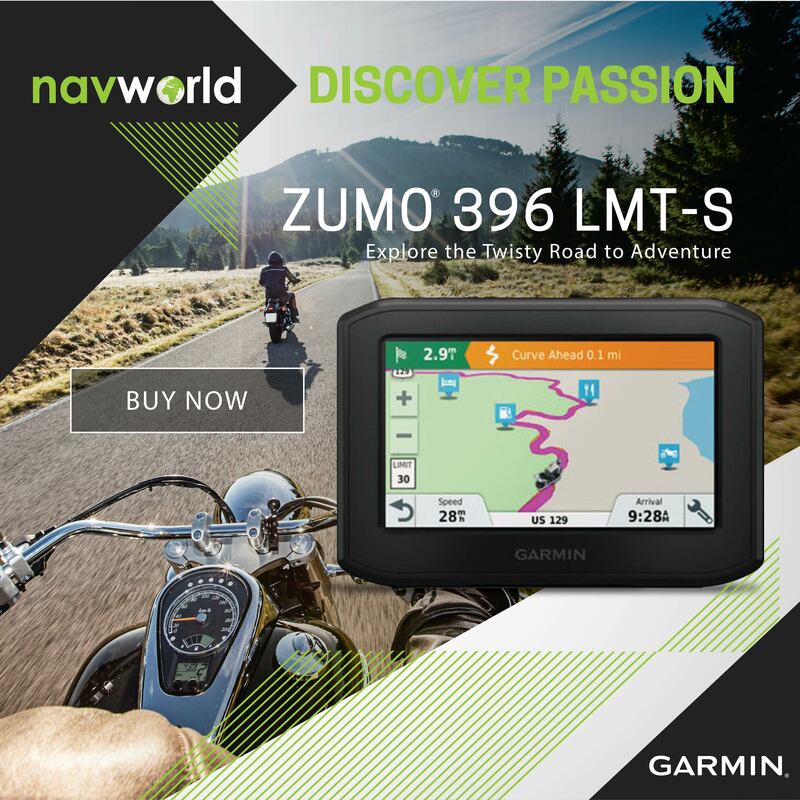 Of course, one cannot discount the countless navigation technology devices which are constantly being upgraded. 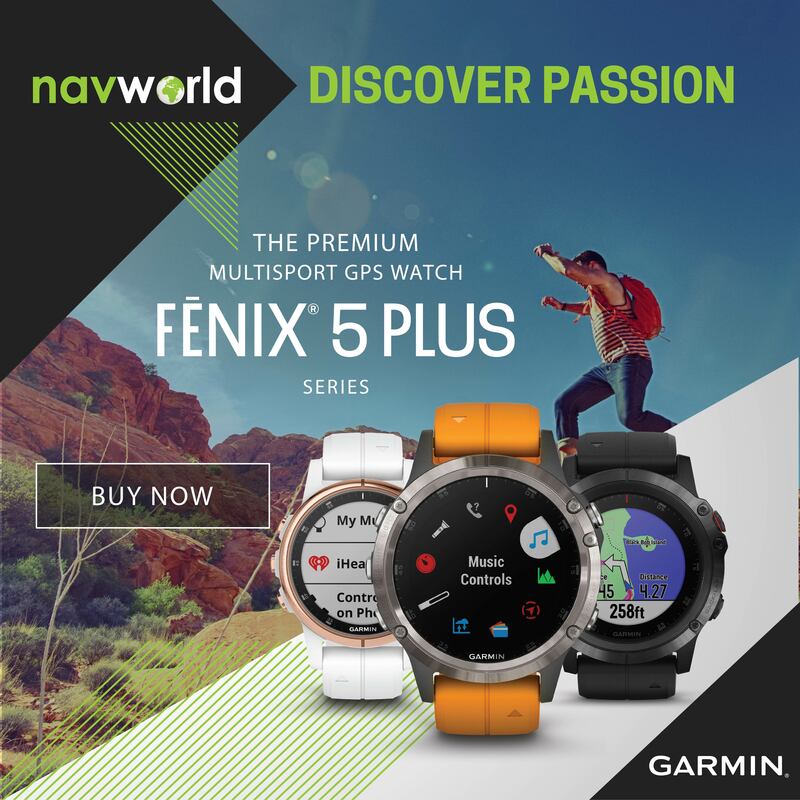 Garmin’s fēnix 5 is a multisports watch that can be paired with an app to calculate the user’s rowing pace. You can take a classic GPS watch in the water which can be useful for rowers, kayakers, and even paddle boaters. It’s amazing to watch the wearable tech industry’s evolution. Something that many thought had reached its ceiling continues to come up with innovative new ways to improve performance and sporting experiences.